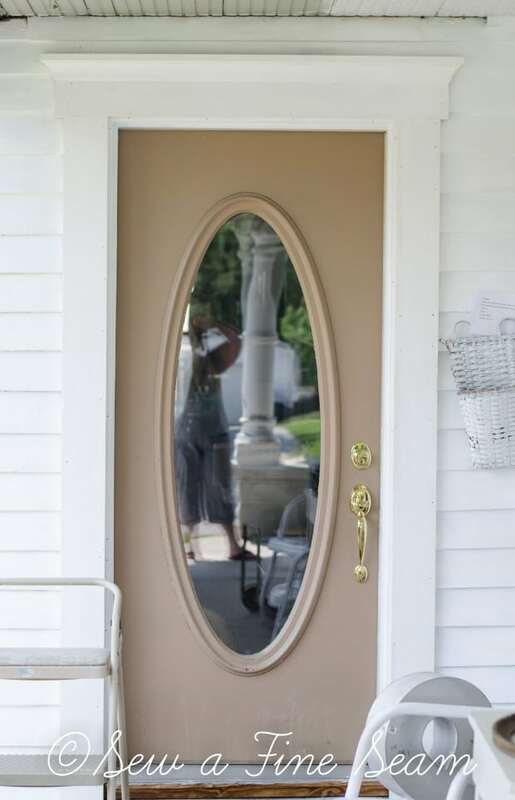 While our home is in dire need of some new siding to really up the curb appeal, we did do something really great to our front door this summer. I was given some paint in exchange for trying it and sharing my experience with you. 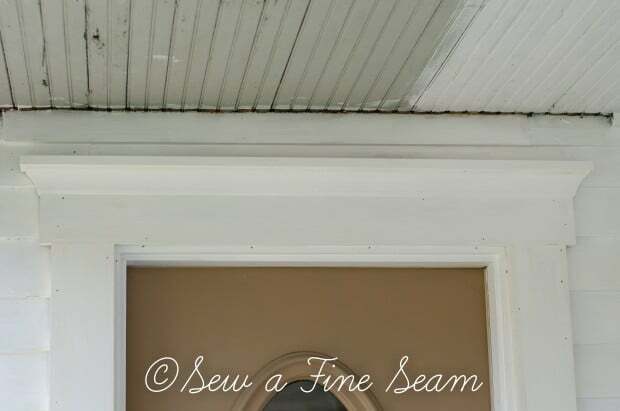 And since I was going to paint the front door I decided I’d paint the trim around the door too so the pics would look nicer. Then my hubby decided to replace the trim with something really cool. 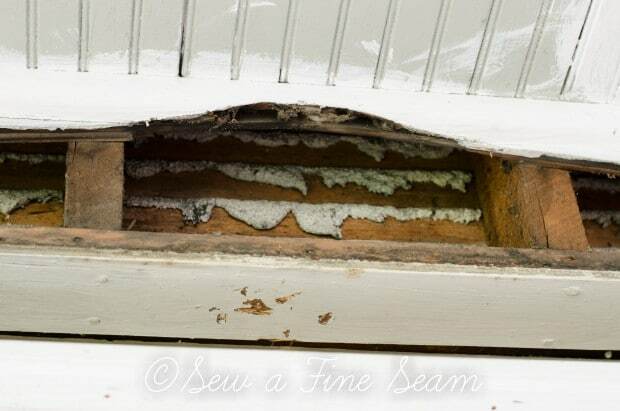 Here you can see what the top of the door looked like before. 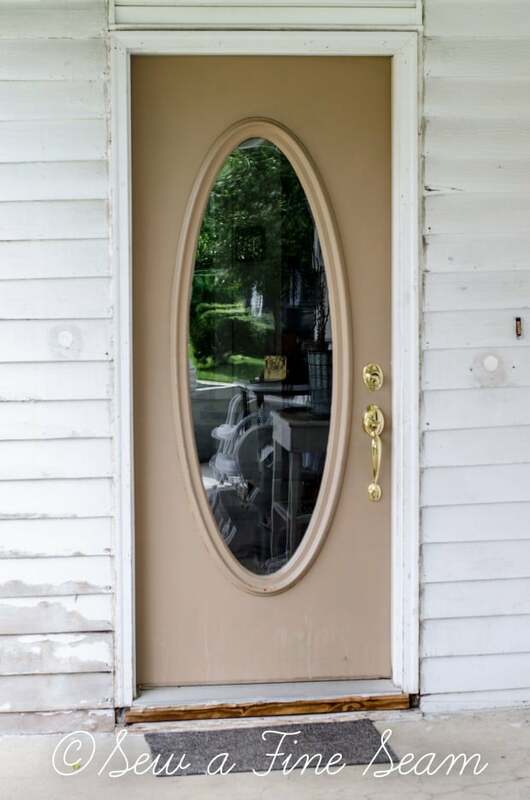 When the door was replaced 17 years ago the installer filled in the area above the door with a bit of vinyl siding. 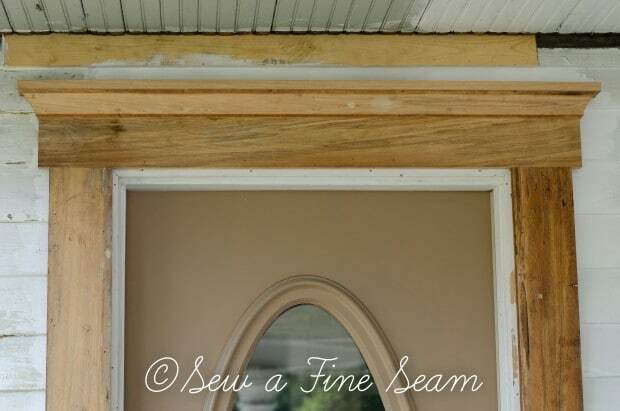 The side trim was just thin ordinary trim. Nothing appealing about it at all. See the dirt falling? Tearing apart old houses is dirty, messy work! Dirt from behind the siding pulled off. 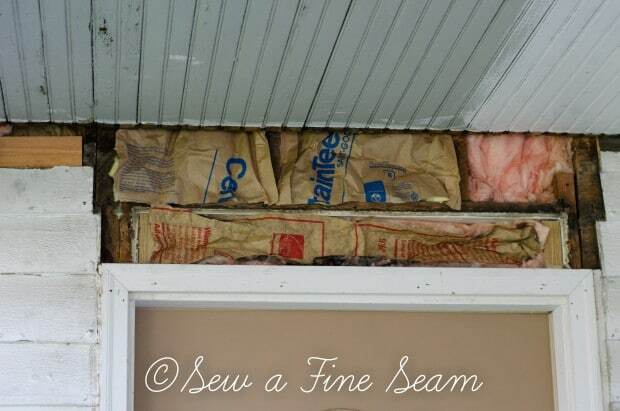 Insulation was stuffed in everywhere we could get it. Most of our house is well insulated now – we’ve done it as we remodeled but the door was a project we hired done – and they didn’t put any in. We are very glad to have this door well insulated now. 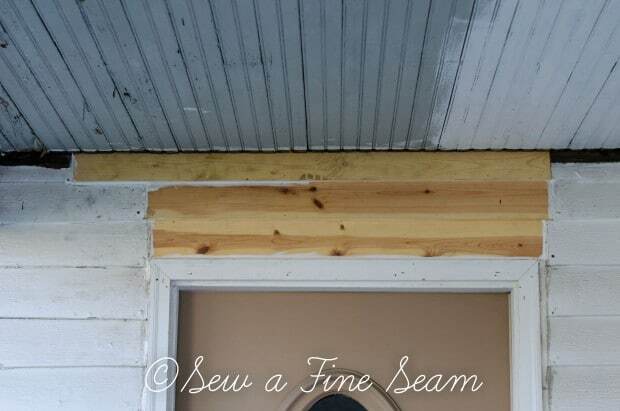 Instead of buying wood siding pieces to fill in the gaps, my husband made new ones with some wood he had. Looks so much better than what it started out with already. Now to get rid of the wimpy trim. Ahhh. 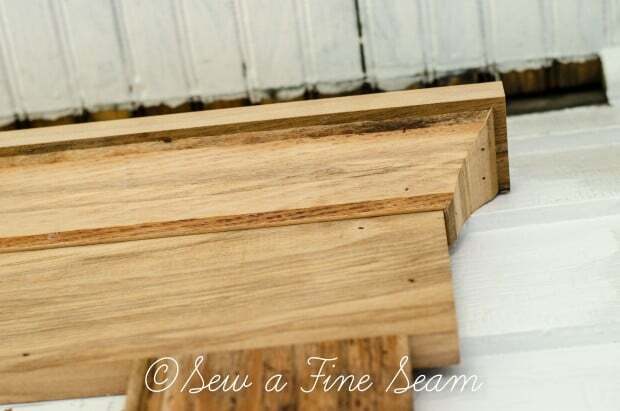 Wide, thick boards – these were the old trim boards out of our living room. 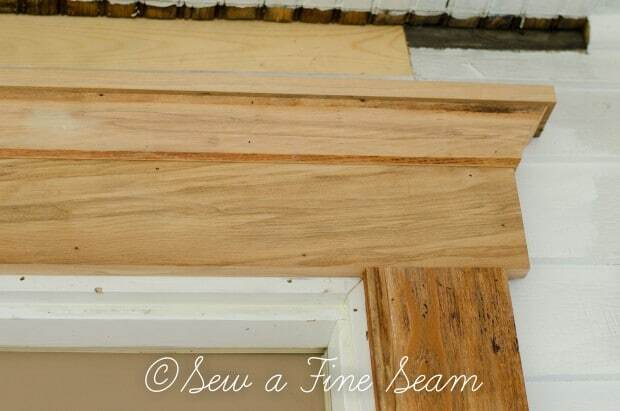 So fun and exciting to create this beautiful trim with reclaimed wood and not spend money on new wood. 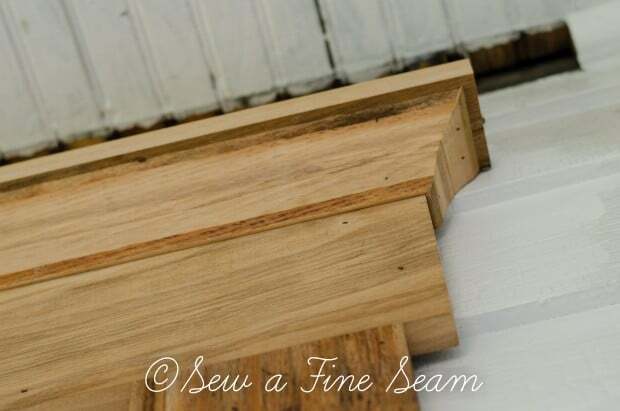 And the top – Love the cornice he created! Love it so much! I used some Kilz for priming as some of the color of the wood wanted to come through. 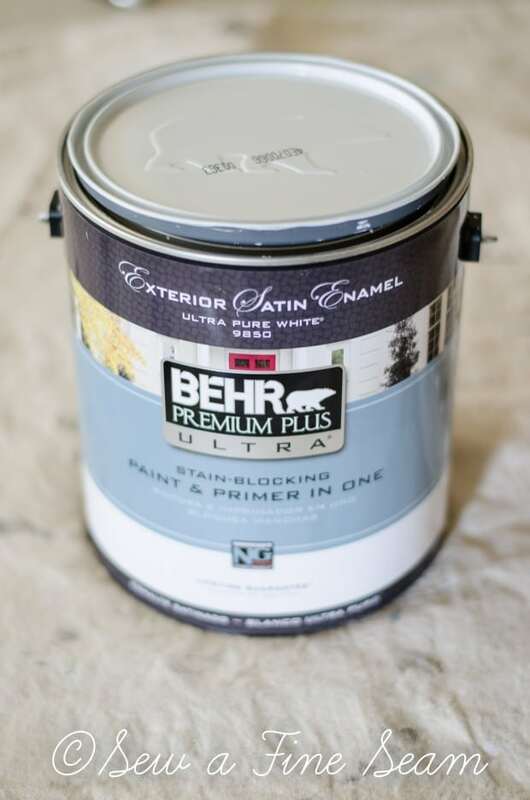 Then we used Behr exterior paint in satin finish for the trim and the wall around the door. I still want to get the rest of the porch painted before winter. First coat of paint before the Kilz was applied and the nail holes were filled. And the after – when the door was painted with Front Door Paint and my new mailbox hung. Everything looks better about the after doesn’t it?! 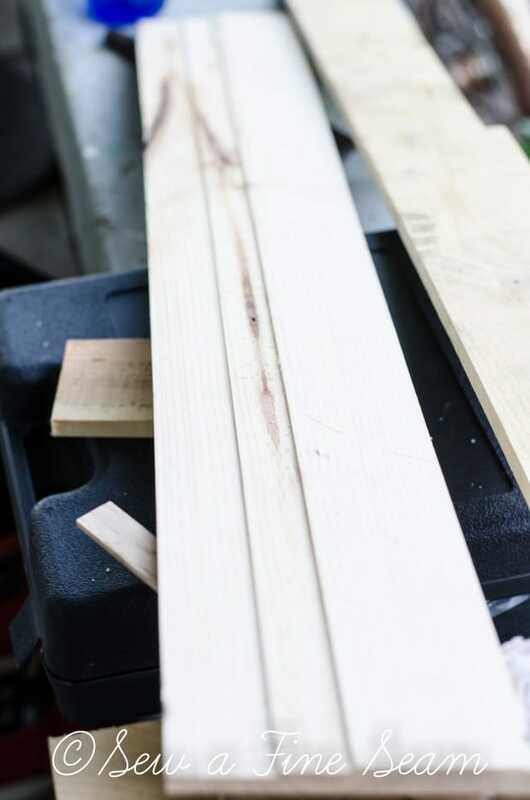 What projects did you work on this summer? wow what fun that you are both so clever and energetic While I thought the original color o the door was attractive I am sure everyone going down the street will be attracted by the new color and go from there in seeing the really great job the two of you accomplished. Thanks Brenda. 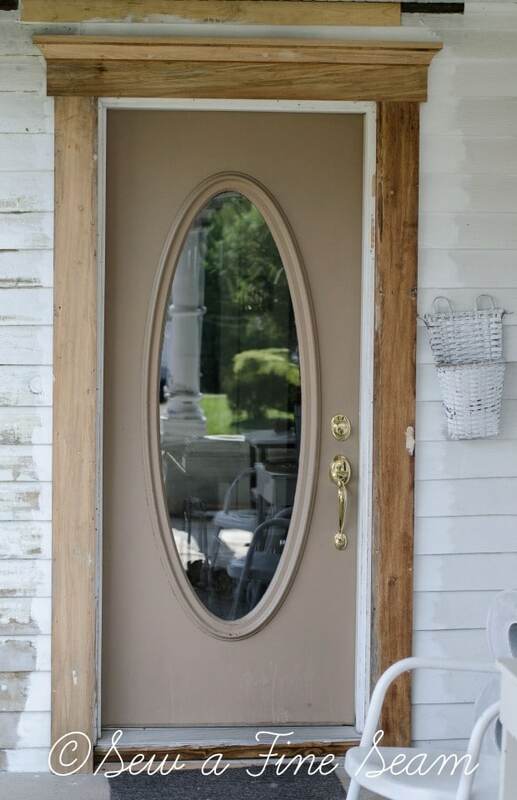 I liked the original color very much when we painted the door but after several years it was in need of being painted again and it’s just fun to change colors! I recognize that plaster and lathe!!! 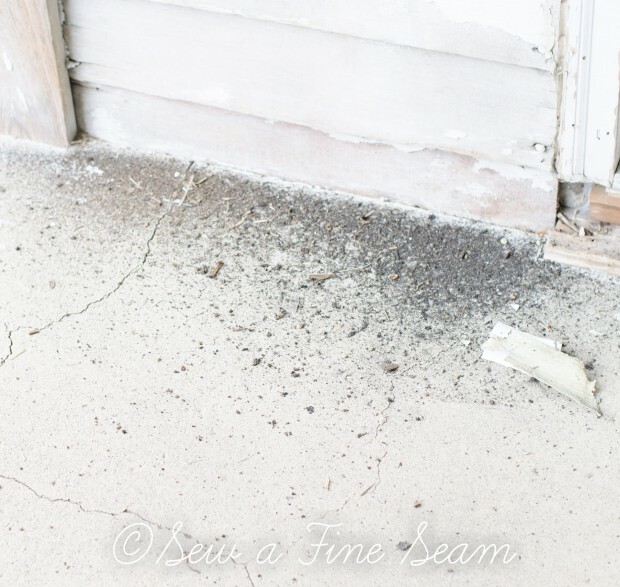 I had some fall down in a walk-in closet…wow, the dirt that came with it was incredible! 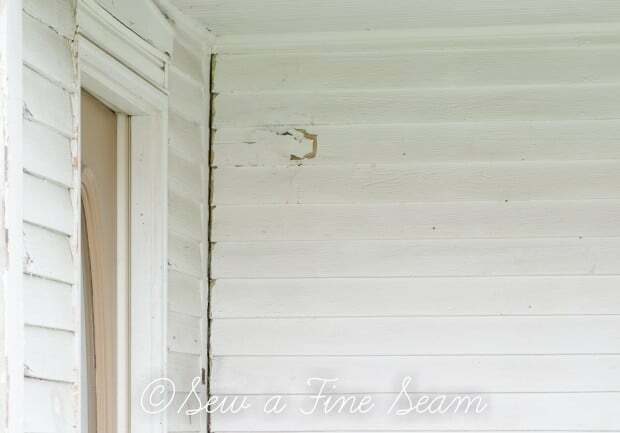 Love your new door and frame – the cornice makes it so much more elegant!!!! Great team effort to make it gorgeous! 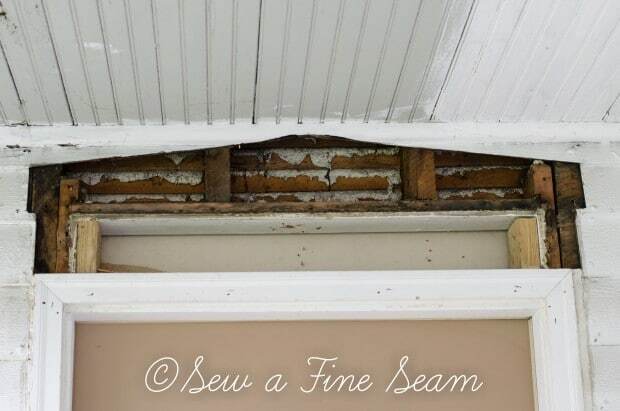 Oh susan, isn’t the lath and plaster a mess?! so nice to get it all insulated in there and covered back up. 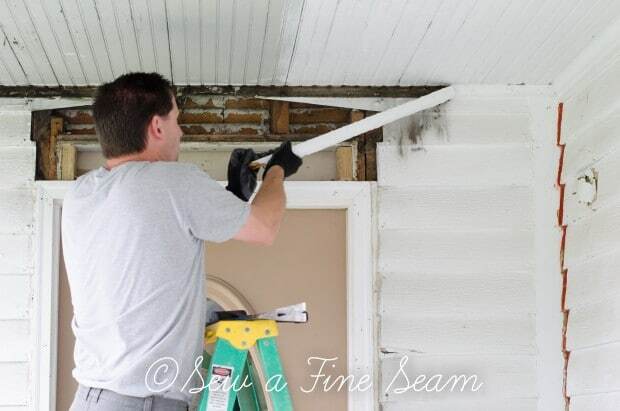 We removed all the lath and plaster in our living room, laundry, 2 bathrooms and 2 bedrooms. Such a mess but so nice to be able to insulate and put up new, smooth drywall. Worth the work but so glad it’s behind us! and we are very much enjoying our spiffed up front door. Now to get the other 2 extrior doors painted too. Thank you Margaret – I’m so happy every time I walk up to my front door now! Wow! It looks so good ! 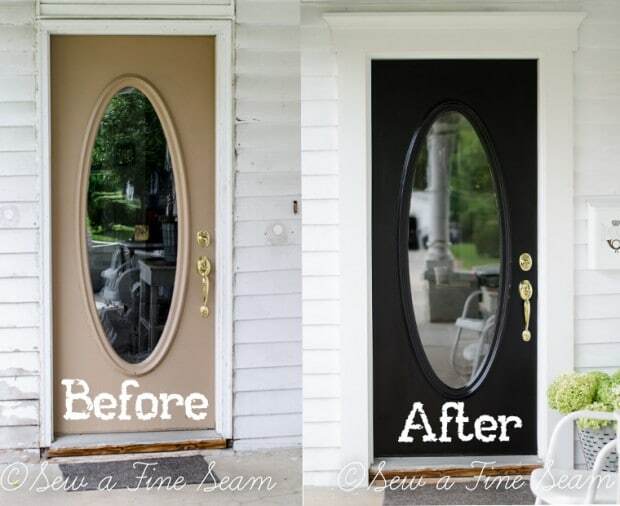 Yes, your front door looks great now! I love the beefed up trim. It’s time for us to restain our front door. Thanks Kelly. 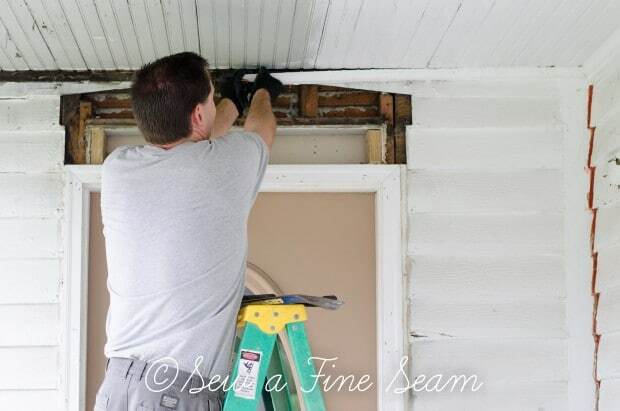 I’m so happy that my hubby took the time to add the trim – makes such a wonderful difference! Wow, that sure made such a difference! 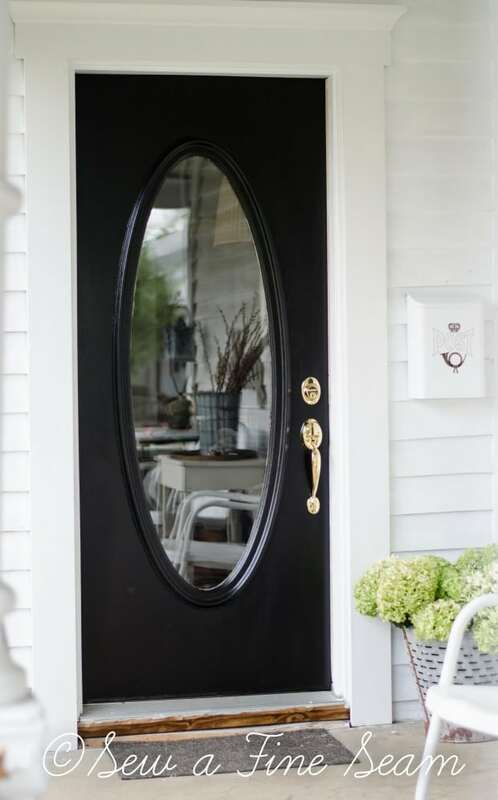 Both the new framing and the black paint colour really made your front entry pop. Thanks Kimberly 🙂 We really like it. What a difference! He did a great job and he was able to recycle some materials. 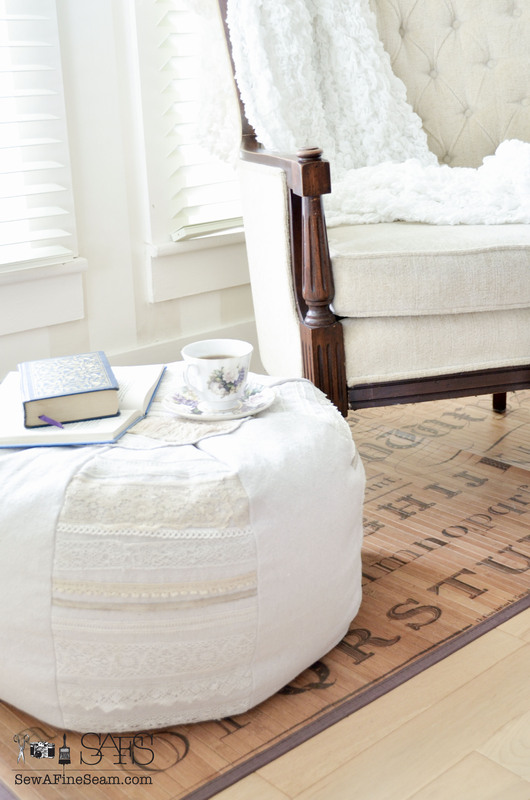 Thanks Kellie – I love it that we were able to use reclaimed wood instead of buying new! The front entry looks great! I am in the middle of making curtains for two bedrooms (more to make later), painting every wall in the house, & cleaning out the basement so new flooring can be put in. Whew! There are a million other projects to do also. My husband & I will be putting this house up for sale in the spring (Lord willing). We’ve been here for 27 years so we have a lot of stuff to sort through. 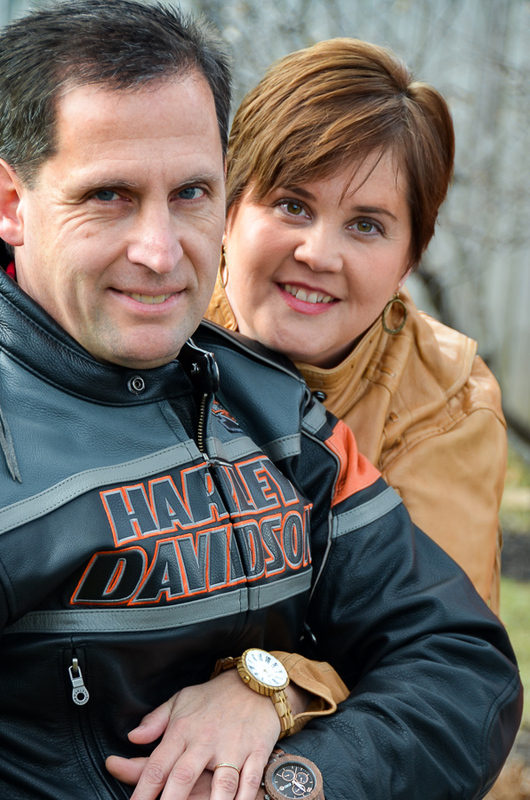 We would like to move to Lynchburg, VA to be near our daughter & her family. Thanks so much Tricia! And good luck on all your projects and in selling your house! Looks great. I am wanting to do something similar. With the wider trim, was it attached right over the top of the siding then?